Free high-resolution images are always in high demand if you run a blog, make presentations & slideshows, keep an online diary or simply want to personalize your PC with custom backgrounds. 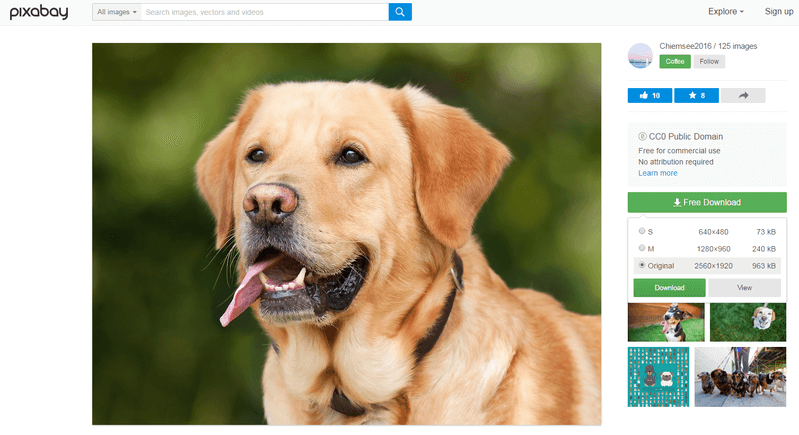 Let’s see what the best sites offering free and low-cost stock photos are. Follow our list! When you search for “free images” in a search engine, Shutterstock.com comes at the beginning of results. It is a splendid stock photo resource offering more than 70 billion pics to save. But are images on Shutterstock.com really free? It depends. 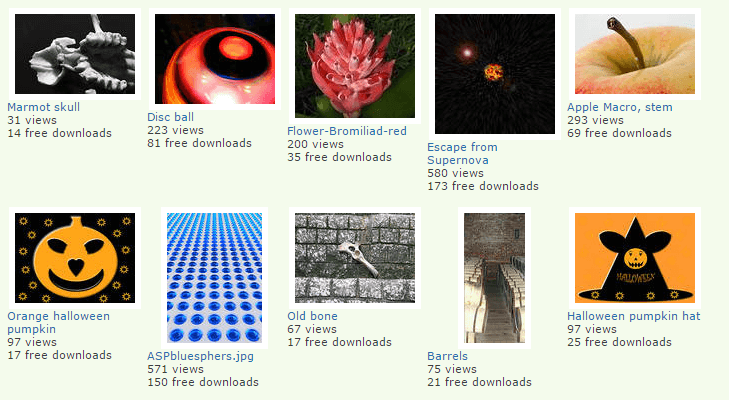 There is a section of Free images updated weekly. Usually, there are up to 10 free images presented by a certain photographer which are available for free download until the next Sunday. What about all other images on Shutterstock? All the other images are paid to download. But there’s a hack if you don’t care about the watermark on the image. 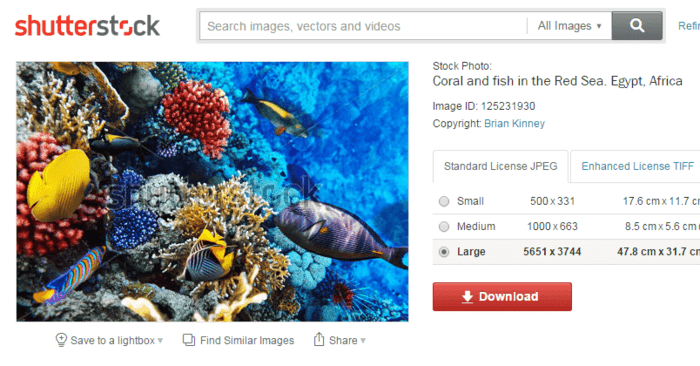 How to download an image from Shutterstock? Step 1. Go to the site and use the search bar to find an image you need. Step 2. Click right mouse button and choose the option “Same image as”. Your browser will download the free image in the default 450х320 resolution with a watermark on it. For a regular use, the Professional plan is more than reasonable, since one image here costs around $0.3. 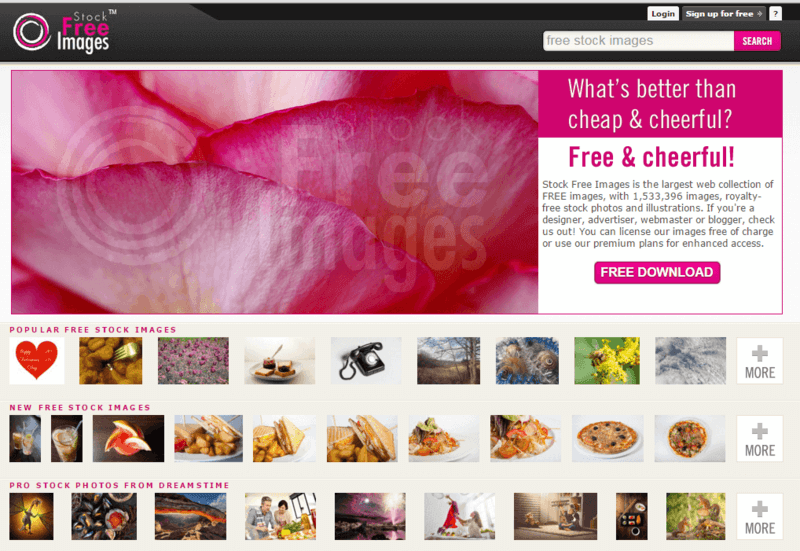 Alternatively, you may visit following sites and look there for free stock images and photos. 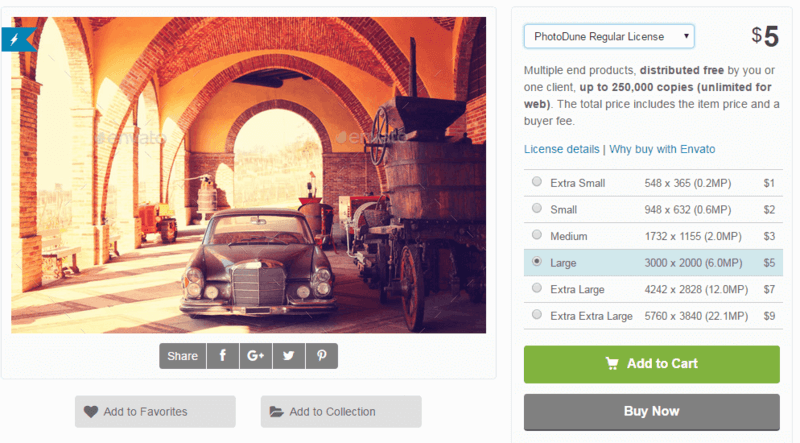 PhotoDune is a website offering 10M royalty free stock photos from $1. Every month they grant several images for free which can be found here. To get them, you have to log in. Please note that these free images are only available until the end of the month. Regular images on PhotoDune cost $1-9 depending on the required dimension. The standard type of the license allows image distribution up to 250K copies, but for web publishing it’s unlimited. There is also an extended license with unlimited number of copies which will cost advertisers $8-72. Though the prices on PhotoDune are rather high if compared to other stock image sites, the quality of photos is beyond all expectations. Here you can find real masterpieces and beautiful unstock collections. DepositPhotos provides 46 millions of high-quality royalty-free stock images and high-definition footage for any your creative needs. There’s also a section of stock images for FREE. In order to access them, please sign up and log in. If you need an image not from the free collection, you have to subscribe to daily or monthly plan or buy on-demand downloads. The average price per image varies from $0.33 to $4.9. The library is really impressive. 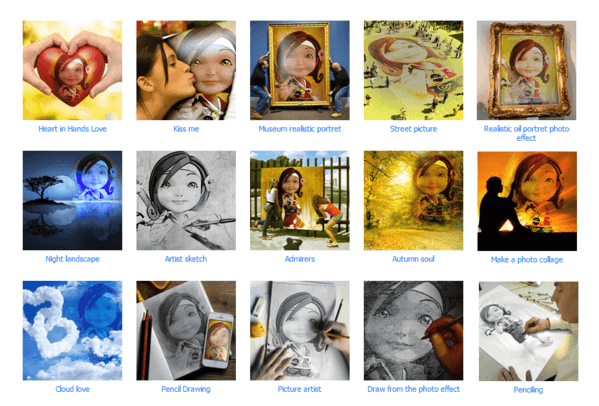 On Dreamstime.com you will find more than 42 million images. You may proceed to the Free Photos section which contains around 500 free images of various topics. These images are granted for free by photographers and designers. You can also donate your items to the collection. The website has a good navigation and offers numerous filters and categories. 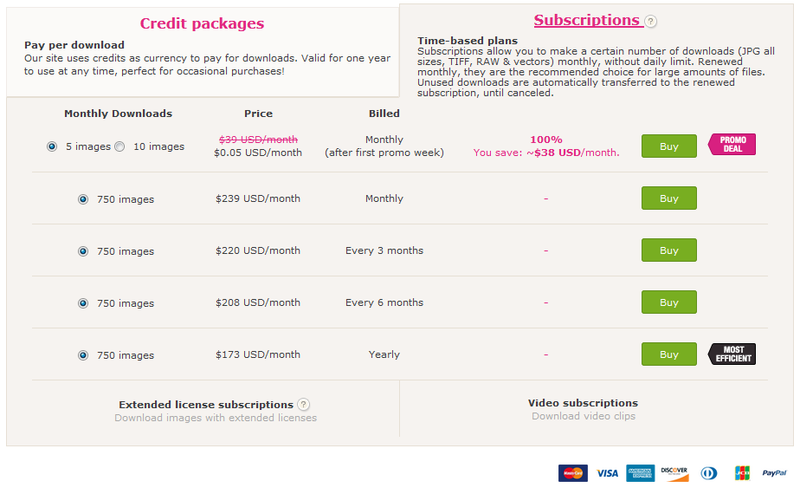 To download a regular image, you must buy credits and subscribe to a plan. 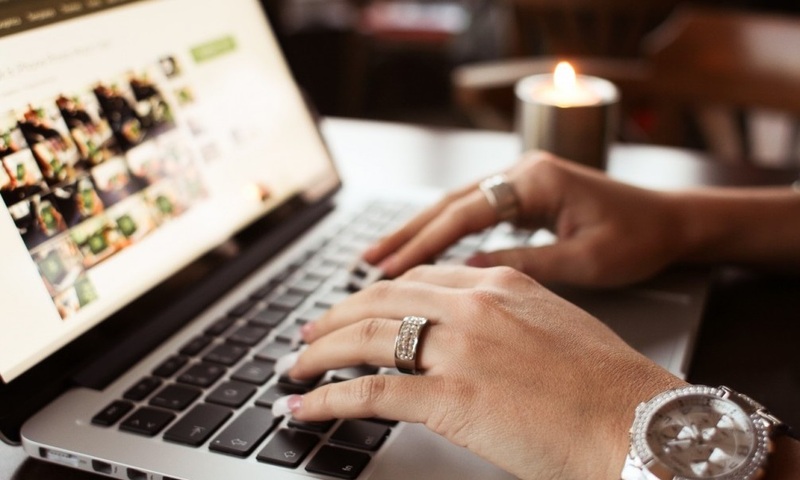 There are often lucrative deals which allow users to save up to 99% of monthly price. Pixabay provides really free images even of high resolution. To get one of them, you don’t even need an account. Just enter a captcha and go ahead! The collection is rather rich, over 610 million images. If you want to support the developers, you may donate or spread the word in social media. All pictures are released under Creative Commons CC0 license, it means that you can copy, modify, distribute, and use the images, even for commercial purposes, all without asking permission and without paying attribution. There are also some sponsored images from Shutterstock on this site. The gallery is not so impressive as on the sites above (there are 16,000 stock photos), still all the photos are original and of high quality. 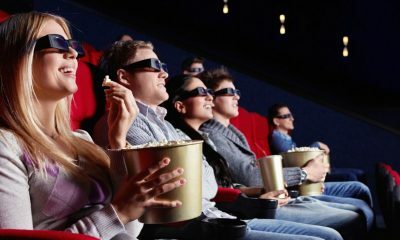 StockFreeImages.com offers 1.5M free pictures for any purpose. To get one, you need to register an account. If you’re going to use the images from this site for printed projects, note that you’re allowed to issue up to 10,000 copies with a free picture from this site. Pexels is an awesome source of free high-res photos. 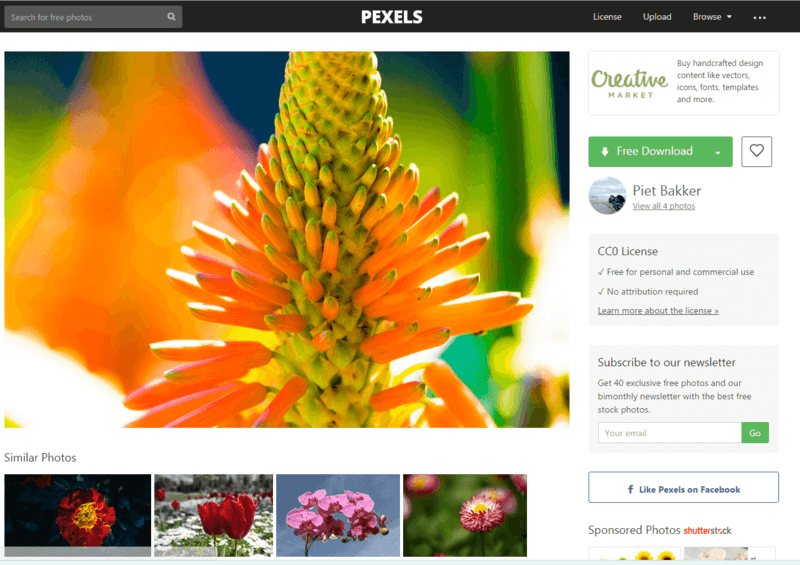 All the images on Pexels are licensed under the Creative Commons Zero. This means the pictures are completely free to be used for any legal purpose, no attribution is required. To download an image from Pexels, just select the one you need and press the green Free Download button to open it in full size. Then Save as… with right-click menu. 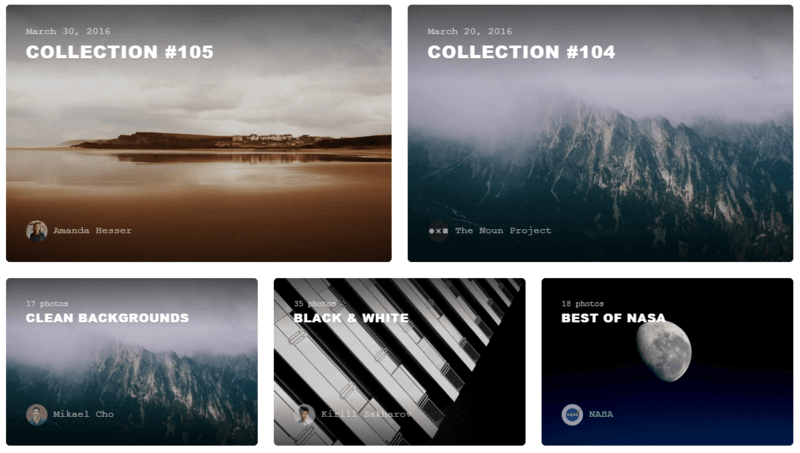 The collection contains over 10,000 free stock photos. Every month at least 1500 new high resolution photos are added. The photos are hand-picked from the content uploaded by users or sourced from other websites. 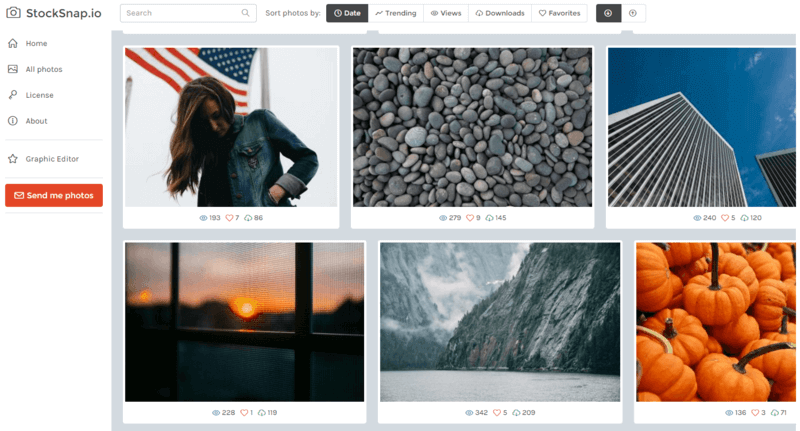 Unsplash is a good way for photographers and designers to promote themselves. 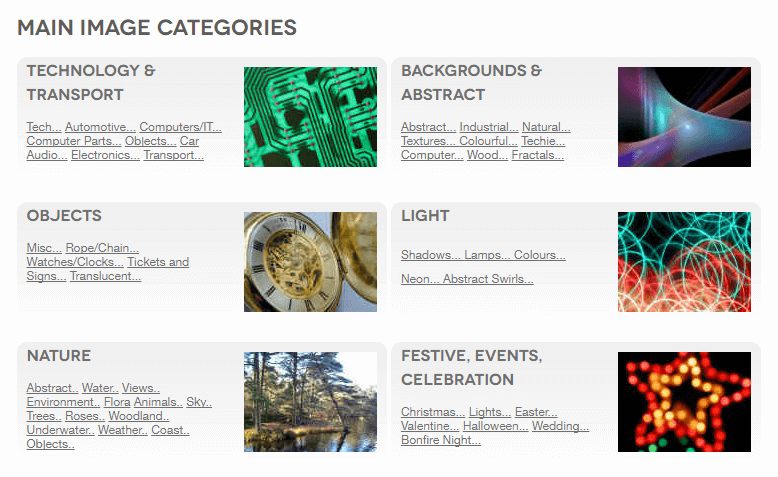 Every 10 days the website notable creatives pick and feature 10 photos on the main page. All the images are also licensed under Creative Commons Zero. The download process is the same as on Pexels.com. If you click on the Stats or Info buttons at the right bottom corner, you’ll learn what camera the image was made with, how many times it was downloaded and much more. The photos here are really amazing! 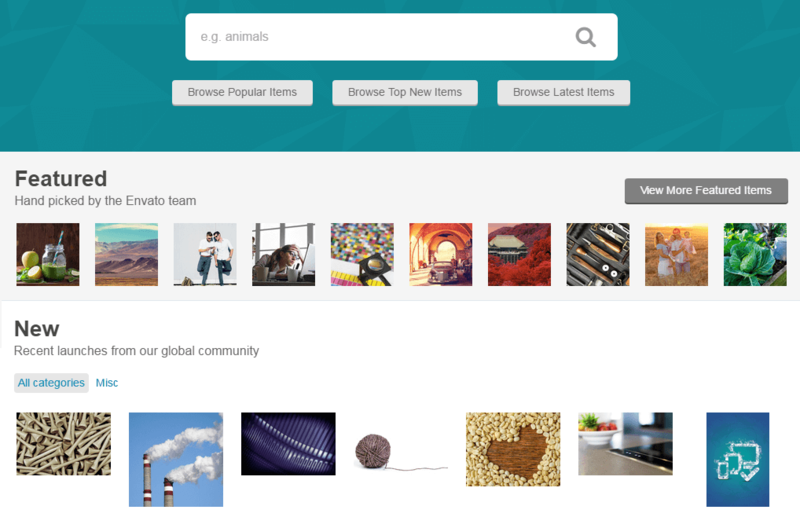 StockSnap.io is one more good place on the Internet to find beautiful free stock photos. The site has a very convenient search option which allows users to easily browse through the thousands of images available. To save a picture, you just need to hit Download and that’s all. All the photos are free to use and distribute for any aims. What other sites will you add to this list?